The finest quality and long lasting lashes are applied individually to your own lashes, creating an effect that compliments your natural lashes. Take good care of them and they should remain luscious with regular maintenance..
We recommend that a patch test is carried out at least 24 hours prior to all lash treatments. 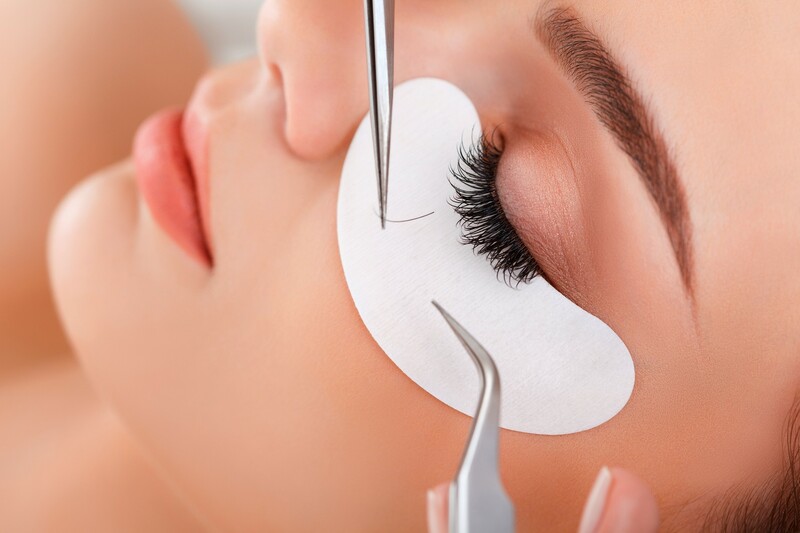 If it’s your first time wearing lashes, it is also advised that you have a trial session before a special occasion to ensure your eyes will feel comfortable with lash treatment.